Transportation accounts for a significant amount of greenhouse gas (GHG) emissions throughout the European Union, as elsewhere. In the Republic of Ireland transport represents 20% of GHGs; in Northern Ireland it is 21%. To help reduce GHGs from transport, which is driven mainly by fossil fuels with high carbon dioxide (CO2) emissions, researchers, policy makers and many environmental organizations promoted the substitution of biofuels for oil as part of the transport energy supply. 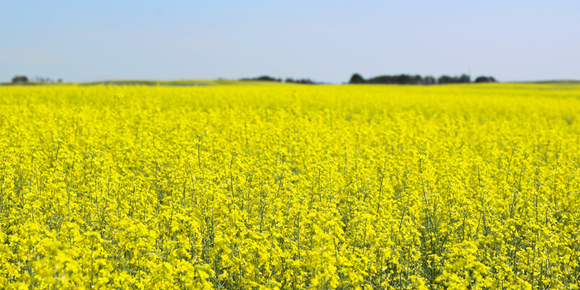 Biofuels include many crops grown on land, such as corn, vegetable oils, and sugar cane. An unintended consequence of the policies and regulations is that land was converted from food crops to crops for biofuels. This was considered a direct land use change affecting GHG emissions. In some instances the conversion resulted in lessening food supplies and raising food prices. Another consequence of the switch to biofuel crops is that when someone stopped growing crops for food in one place, someone else, somewhere else, picked up the slack in supply and grew food crops and often that farmer did so by converting undeveloped land or forest land or wetlands. This is called indirect land use change (ILUC). The conversion of land not previously used for food crops meant that the carbon stored in that soil and the carbon stored in the plants growing on that land were released into the atmosphere, thereby adding GHGs. In many cases, more GHGs were added to the atmosphere from the ILUC than were saved by switching to biofuels from fossil fuels. 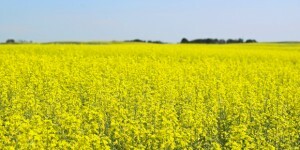 Many scientists, policy makers and environmentalists are now demanding that the impact of ILUC be accounted for when assessing the levels of GHGs attributed to biofuels, in comparison to fossil fuels. What, if any, biofuel crops are grown currently on the island of Ireland? What biofuel crops could be grown on the island of Ireland? Does the growing of biofuel crops on the island of Ireland replace any food crops?